"Earth is a dynamic planet – processes such as plate tectonics and erosion have erased most of the early Earth records," Dr Tartèse says. This makes comprehensive studies on chondrites all the more important to understand how our planet formed and evolved. The study provides the first "high-precision triple oxygen isotope analysis" of carbonaceous chondrite organics. Past studies mostly focused on two other building blocks of life abundant in organics – hydrogen and nitrogen. 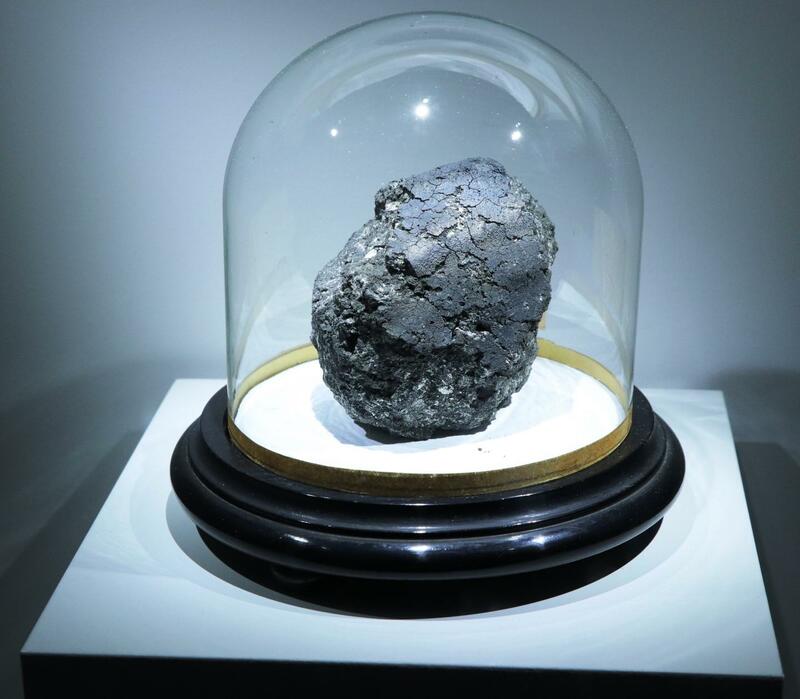 Oxygen has a crucial advantage over other elements, such as hydrogen and nitrogen, as it is fairly abundant in these meteorites, comprising 10-20% of chondrite organics. But most importantly, it is made of three different stable isotopes, while hydrogen and nitrogen only have two stable isotope varieties.